Completed 11-2016 as Tordis Knutsen for KNOT. 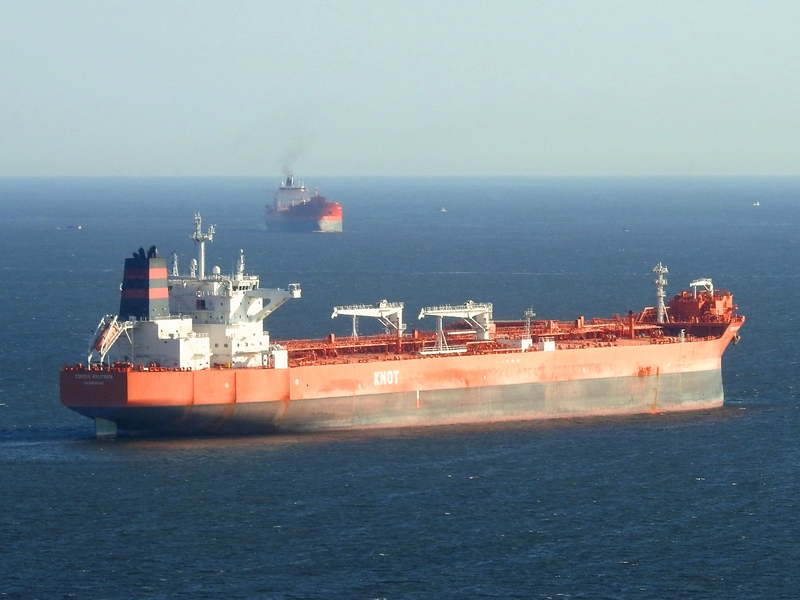 Operating in Brazil under a five-year charter for Shell + options for two five-year. Last known position of Tordis Knutsen by VesselFinder.com. 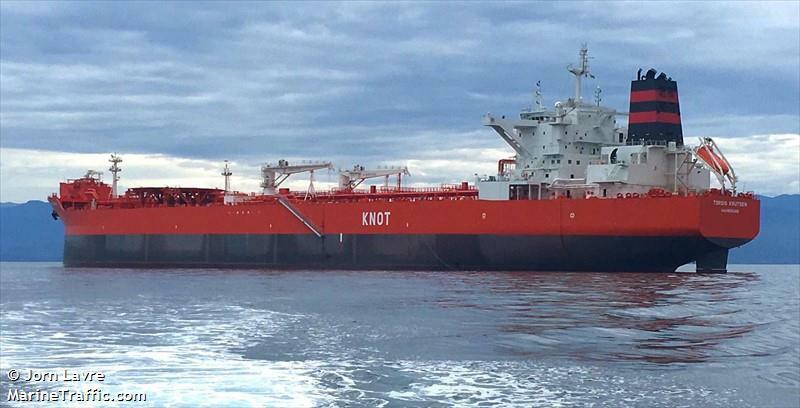 Have you sailed on Tordis Knutsen? Log in and add yourself as a sailor to the Tordis Knutsen! Log in and add your personal story to the Tordis Knutsen!